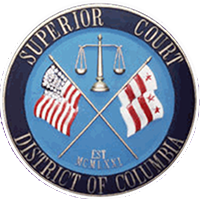 Mindcubed is an SBA 8(a) certified information technology software and services company located in DC Metro area. 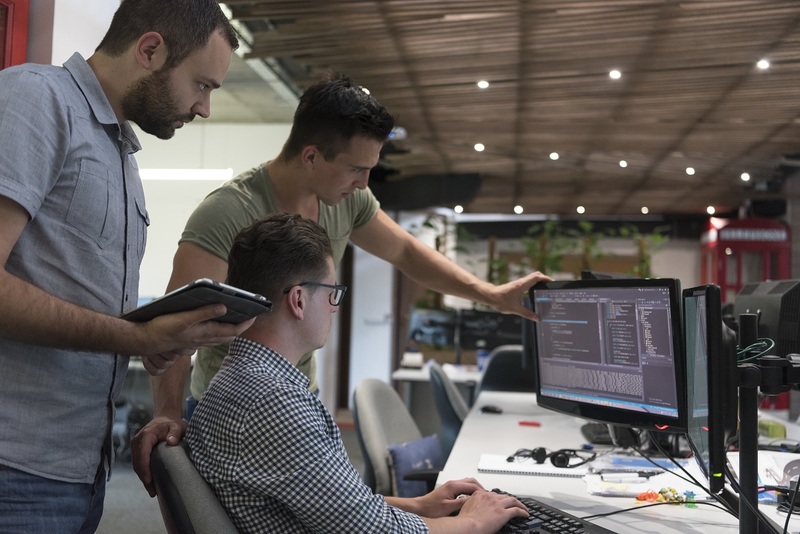 We thrive on and excel at delivering creative solutions quickly and cost effectively in the areas of Big Data Analytics, Mobile Apps Development, Agile Systems Engineering, and Cybersecurity. Our GRID™ software offering is a cloud and mobile enabled, enterprise-scale Big Data platform. GRID provides a unique combination of agile analytics, business compliance, and statistical simulation capabilities, enabling organizations to understand trends, predict outcomes, and make data-driven decisions. Quality is in our DNA. Our Software Development Division is appraised at CMMI Level 3 and our Quality Management System (QMS) MindPROVE™ is ISO 9001:2015 certified. Our Quality Management System (QMS) MindPROVE™, is compliant with International Organization for Standardization (ISO) and Capability Maturity Model Integration (CMMI) standards. 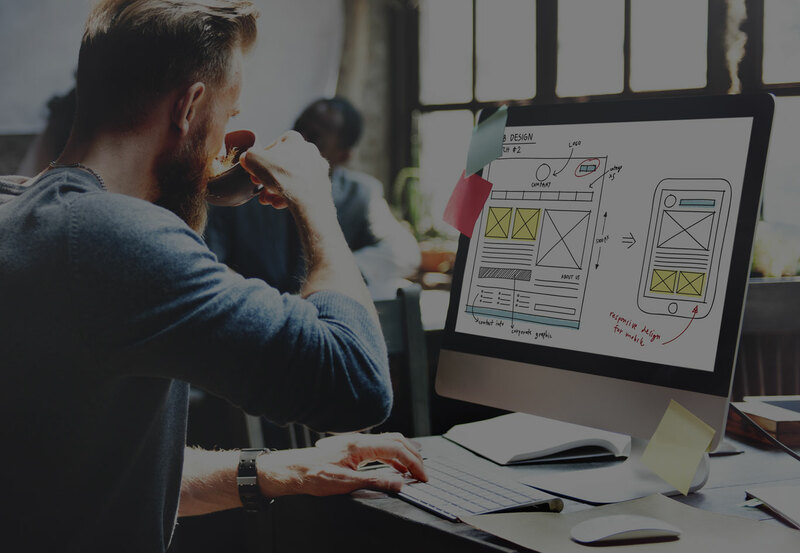 MindPROVE comprises of five elements: PREPARE, RE-IMAGINE, ORIGINATE, VALIDATE, and EFFECT and is just one example of our outside-the-box thinking that gives our customers a true “value add” when they engage with Mindcubed. We are obsessed with connecting dots and helping our customers make sense of their data. In that quest, we developed an Enterprise Big Data Software Platform – GRID™ for Agile Analytics, Compliance, and Modeling and Simulation using open source technologies. 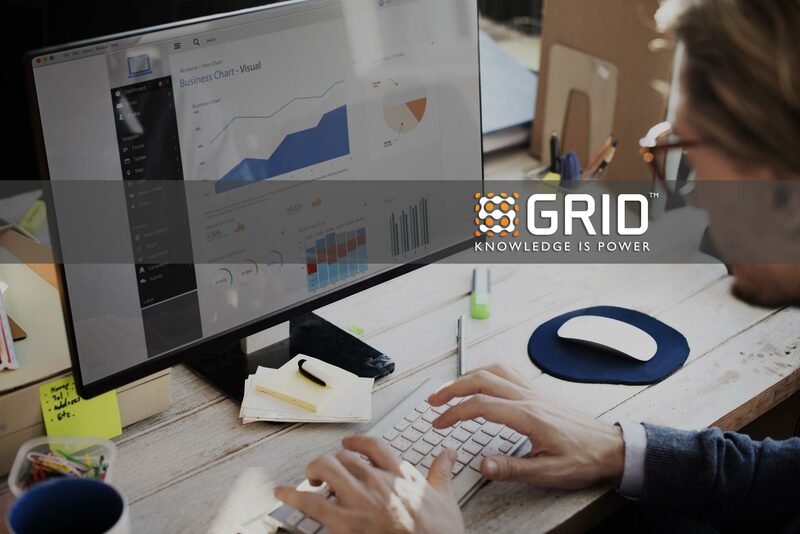 GRID™ connects high volume, velocity, and variety of disparate structured and unstructured data sets to create actionable intelligence. ALEXANDRIA, VA – The United States Securities and Exchange Commission (SEC) awarded KHS Solutions, LLC a spot on the SEC One IT contract. 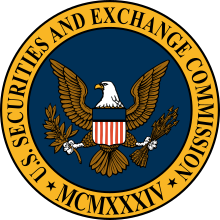 SEC One IT is an indefinite delivery-indefinite quantity (IDIQ) contract with a ceiling value of $2.5 billion.